THIS IS A TRUE ONE-OWNER FLORIDA CAR!!! ABOUT US: FRONTIERAUTO SALES IS A FAMILY-OWNED BUSINESS THAT HAS BEEN HELPING OUR CUSTOMERS FOROVER 30 YEARS. 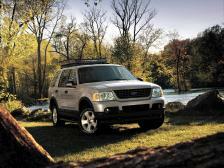 ALL OF OUR VEHICLES HAVEBEEN THOROUGHLY INSPECTED AND SERVICED.ALL HAVE CLEAN TITLES. NOREBUILT SALVAGE OR FLOOD DAMAGED VEHICLES ON OUR LOT. MAKE SURE YOUR DEALER CAN MAKE THATPROMISE. NO PRESSURE SALES. WE OFFER ALL TYPES OF FINANCING BASED ONEACH CUSTOMERS INDIVIDUAL NEEDS INCLUDING BUY/HERE PAY/HERE. 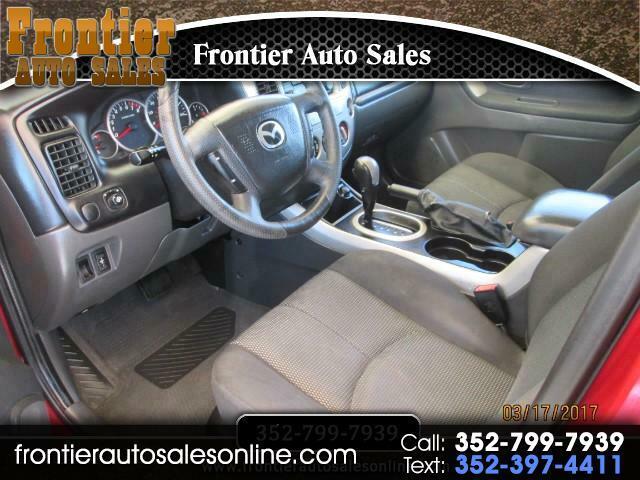 VISIT OUR WEBSITE ATHTTP//WWW.FRONTIERAUTOSALESONLINE.COM/ FOR MORE INFORMATION AND ADDITIONALPHOTOS ON THIS OR ANY OF OUR OTHER VEHICLES.WE TAKE TRADES! CALL1-352-799-7939 TODAY AND SPEAK TO ELTON OR STEVE TO SCHEDULE A TEST DRIVE. CASHBUYERS WELCOME MAKE AN OFFER!! !